The growth of Silicon Beach is changing the way we think of and define Los Angeles. This in turn effects the field of Talent Development globally. 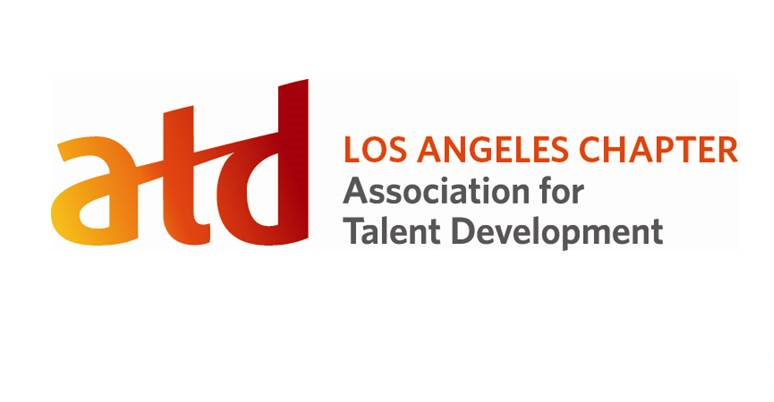 Addressing this changing landscape, ATD-LA will increasingly provide webinars and other events tailored to expanding your tech community competency, as well as welcoming new members from tech focused Talent Development Industries. Whether you are a Senior Organizational Effectiveness Consultant or a brand-new training professional, stay tuned. There will be more to come. We are excited to present the first in this series of speakers, Jeffrey C. Burrell, Head of Karma Riot Games. While research makes a strong case for corporate social responsibility (CSR), there are often poorly implemented programs and a lack of integration of CSR into the core business. How does a company define “impact”? Where should an organization focus their attention and resources? In this webinar, you’ll learn how Riot Games approaches CSR using systems thinking and an overview of their key initiatives. Why Catalytic Philanthropy vs. Traditional Philanthropy. Be Ready: This webinar is highly interactive. Come prepared to ask questions and engage with the speaker. Jeffrey C. Burrell is the Head of Karma at Riot Games, where he leads the Karma Team. His team is responsible for the company’s global social impact, sustainability, and advocacy. 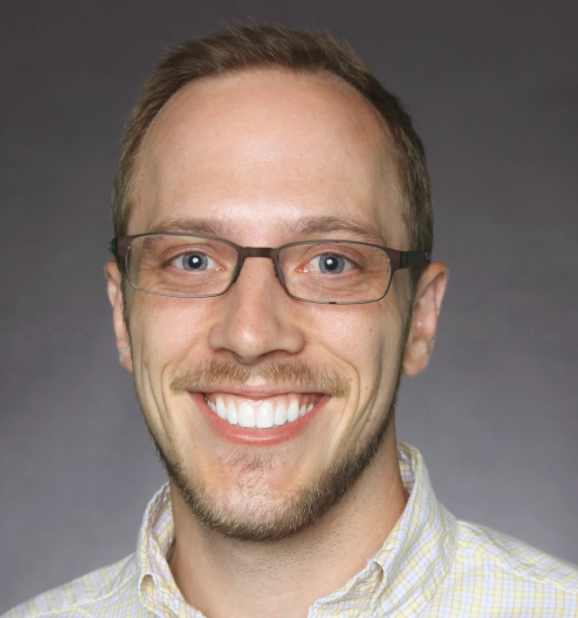 Before joining Riot in 2014, Mr. Burrell worked at the Bill & Melinda Gates Foundation where he focused on new business models for higher education, education technology sector investments, and emerging trends in the US education system. Mr. Burrell has an MBA from the Kellogg School of Management at Northwestern University and an MPA from the Harvard Kennedy School. He began his career as a management consultant in Silicon Valley. In 2007, as an advisor to Tanzania’s Kilimanjaro Women’s Development Association (KIWODEA), he used his passion for social impact to advance microfinance as a sustainable means of poverty reduction . Later, he traveled to the Middle East as a consultant on precision-drip agriculture projects.